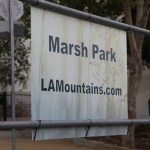 Last week I attended the LA Beer Bloggers Summit at Haven Gastropub and among the people I met were Dave and Vanda of Dry River Brewing Company in Los Angeles. 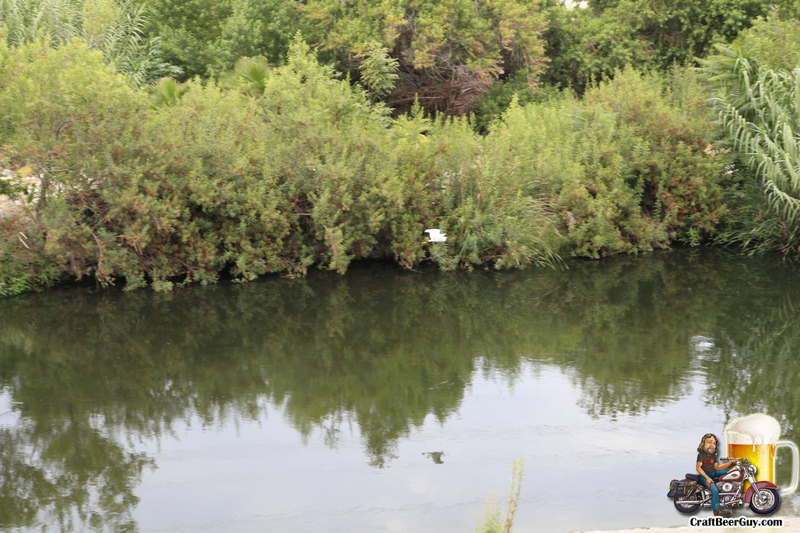 Dave and Vanda are currently brewing out of their home on a pretty limited basis, but they have been making appearances with their beers at various functions and generating chatter as well as a fan base. 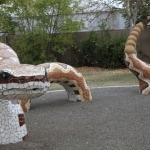 When I met Dave and he told me about Dry River Brewing, you could tell this was a guy with a vision. 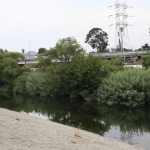 He explained how Dry River Brewing had partnered with the LA River Revitalization Corporation to help with the redevelopment and revitalization of properties along the LA River corridor in accordance with the Los Angeles River Revitalization Master Plan. 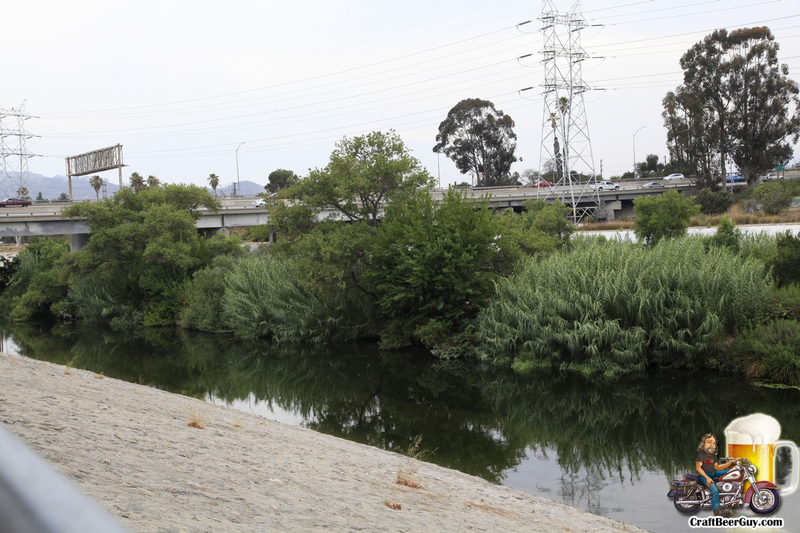 This caught my interest because it seems that I have been seeing a lot more talk about the LA River lately and when I stopped to think about it, I had never really seen the LA River beyond passing it on the freeway or when it was included in some chase scene for a movie. 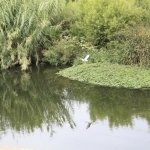 I had already made a mental note that I had to do something about that. 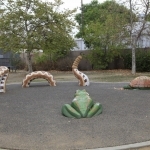 Dry River Brewing took care of that. 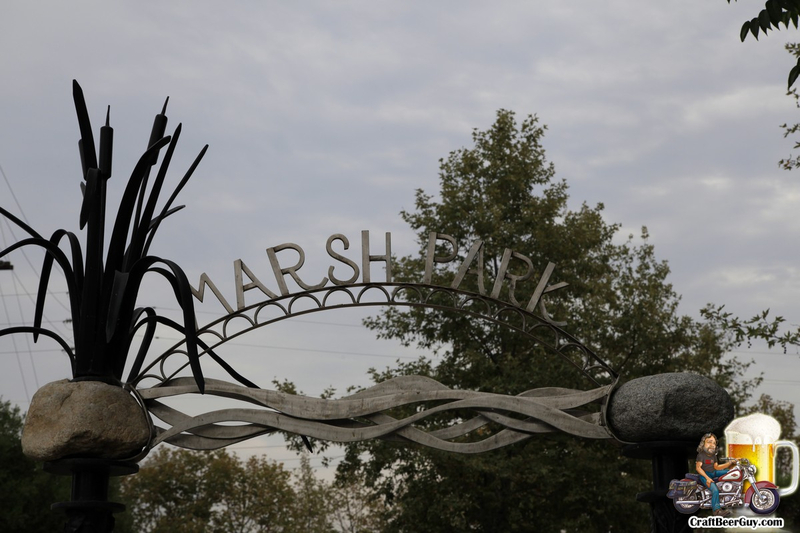 Sunday afternoon, Dave and Vanda held a little get-together at their home for friends, investors, supporters of their Kickstarter program and beer aficionados. 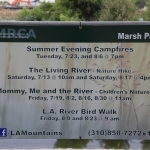 I knew they lived in the general vicinity of the LA River, so I figured I would head out a little early and see what I have been missing; was I ever surprised. 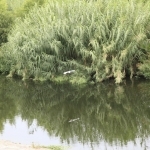 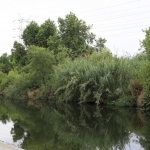 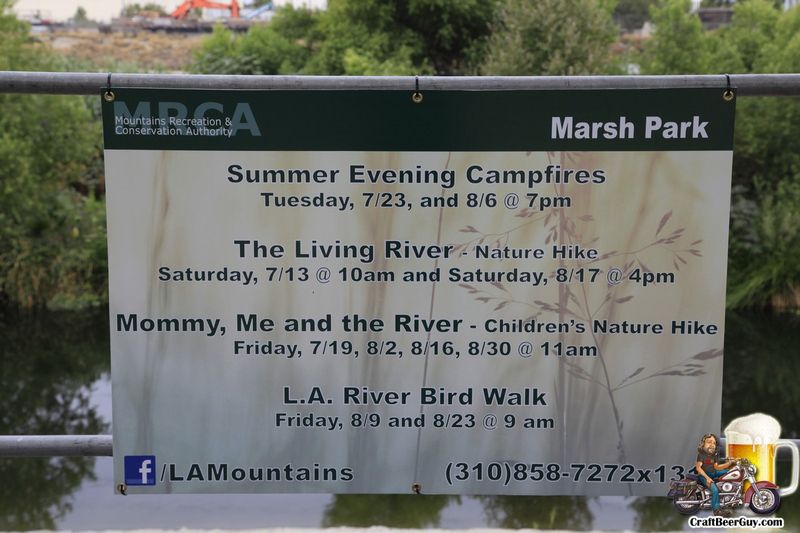 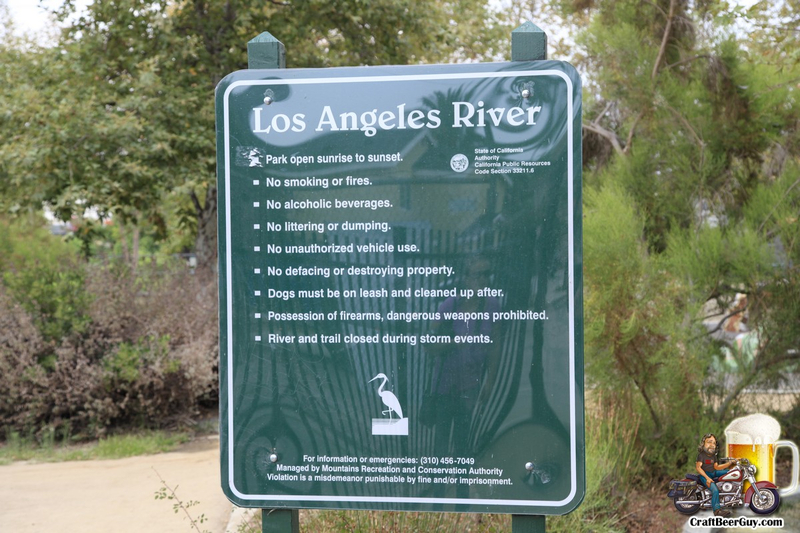 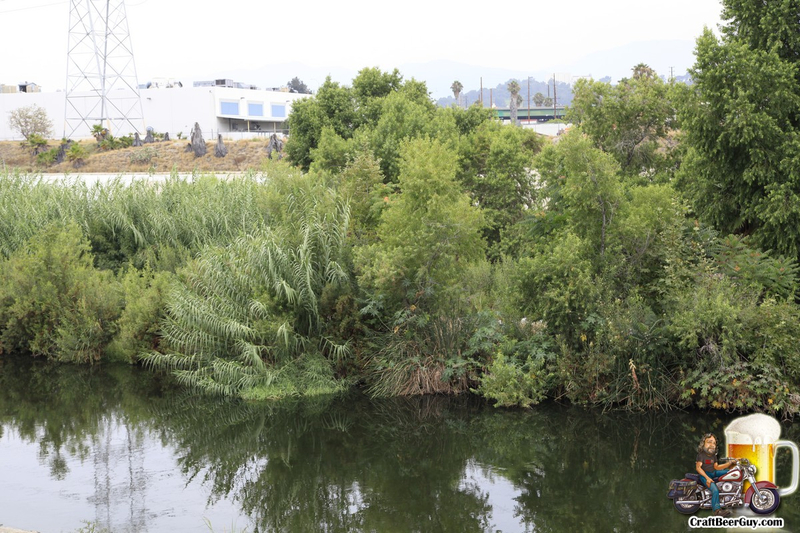 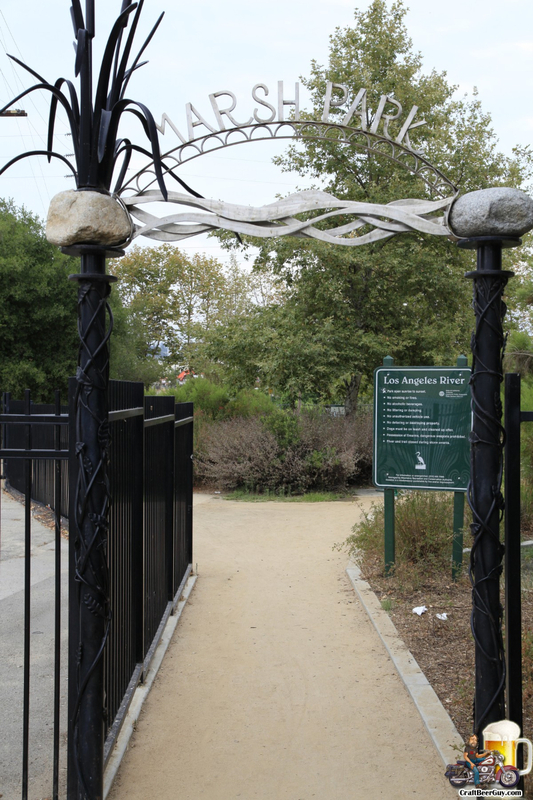 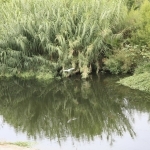 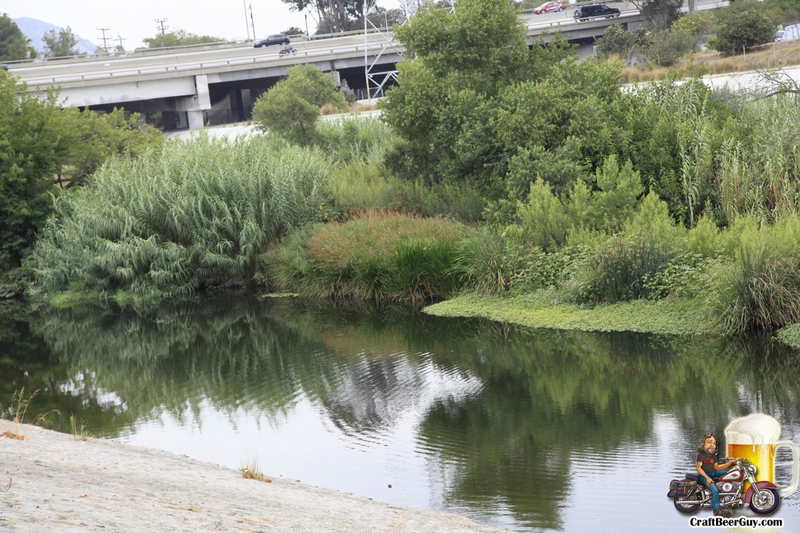 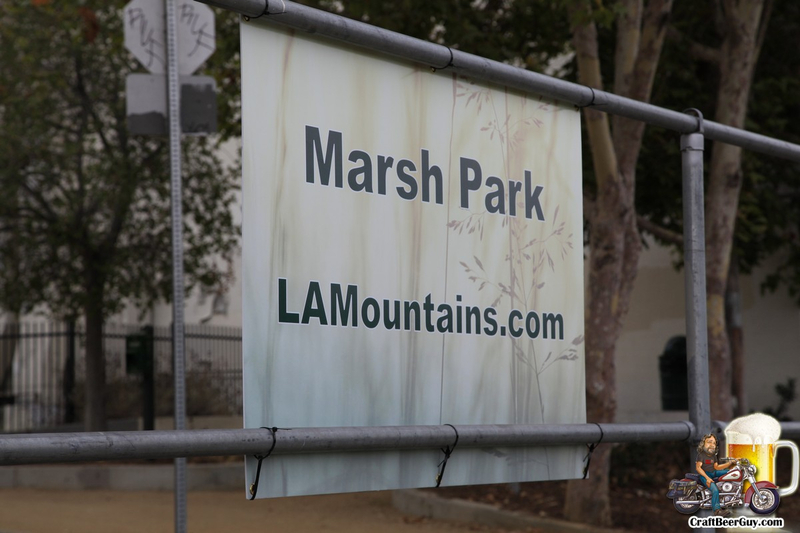 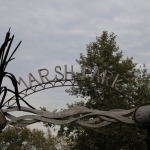 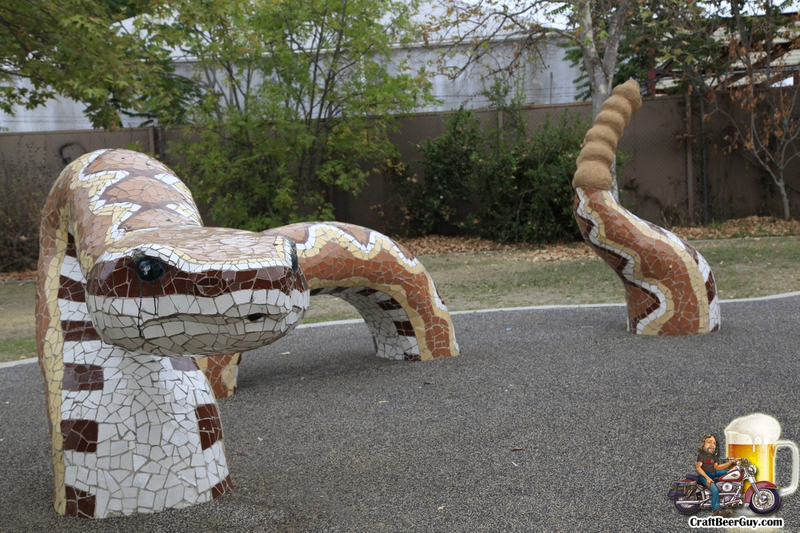 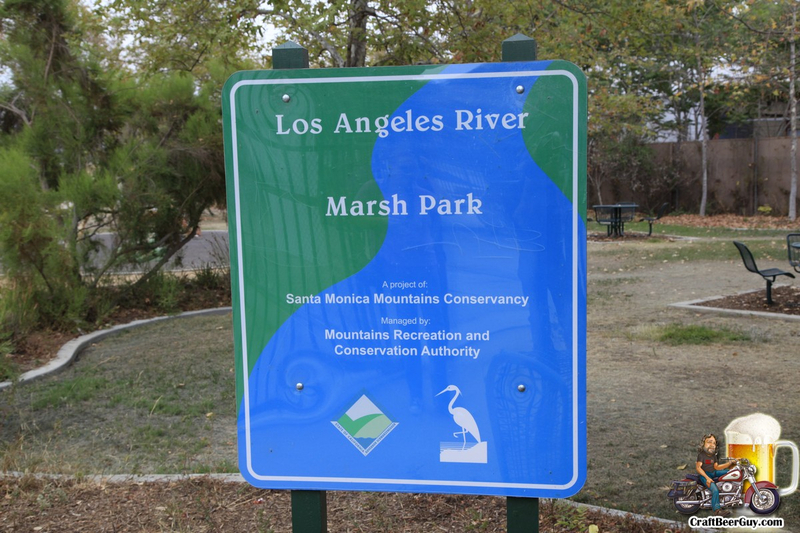 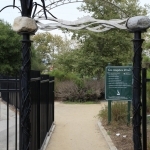 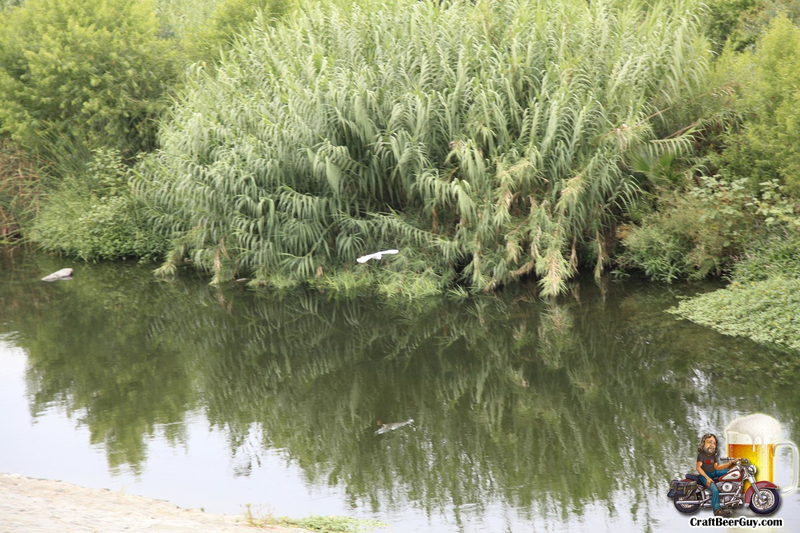 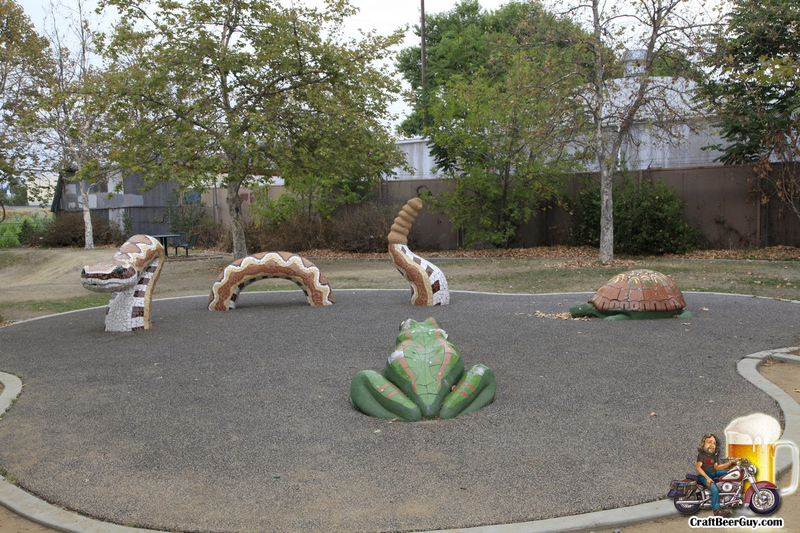 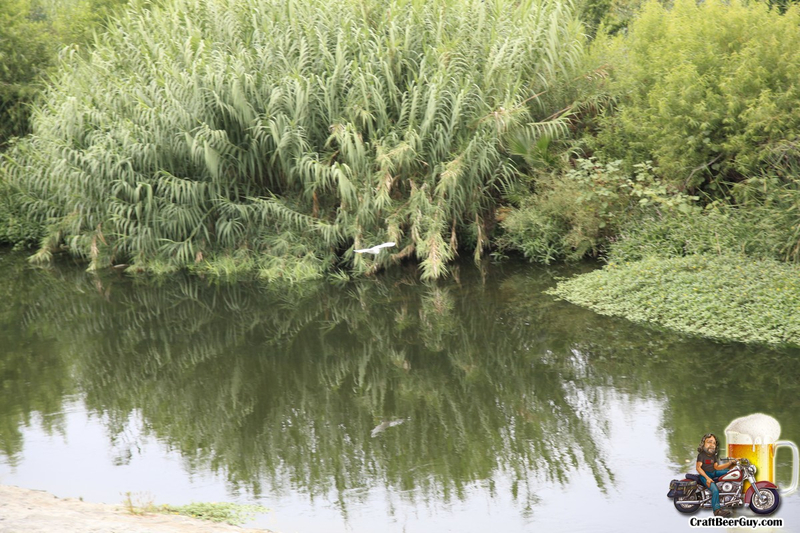 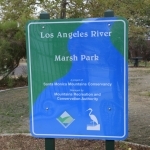 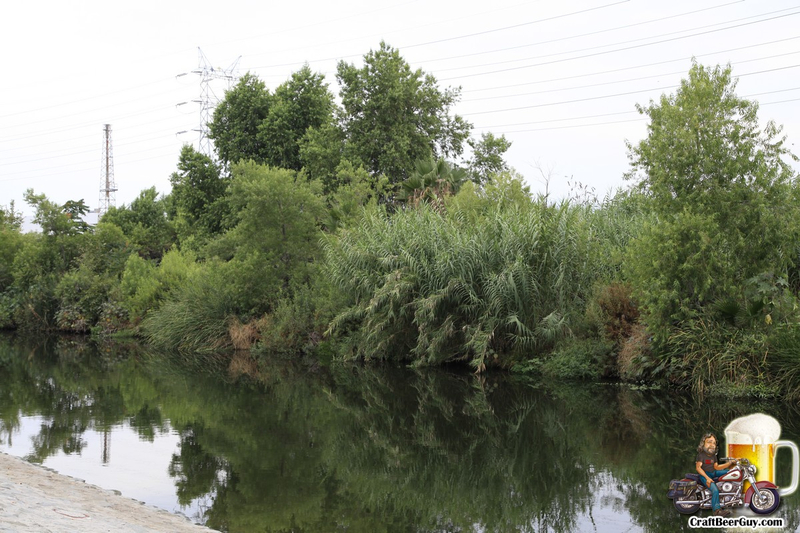 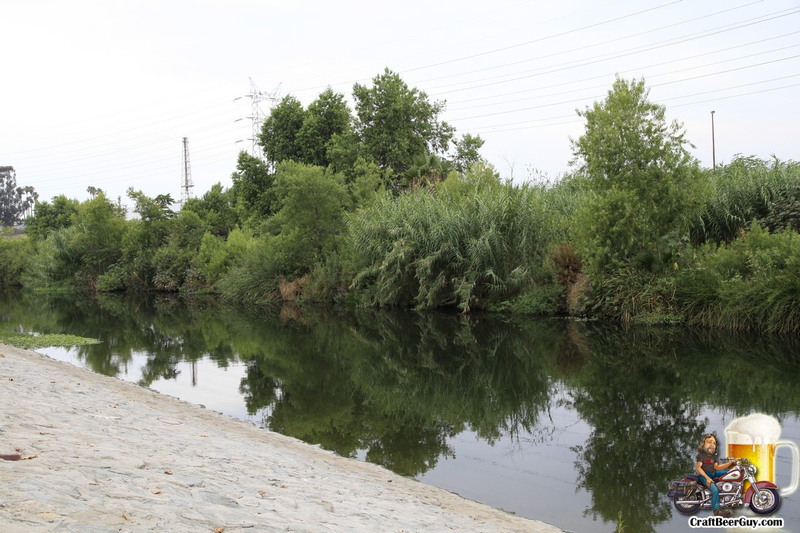 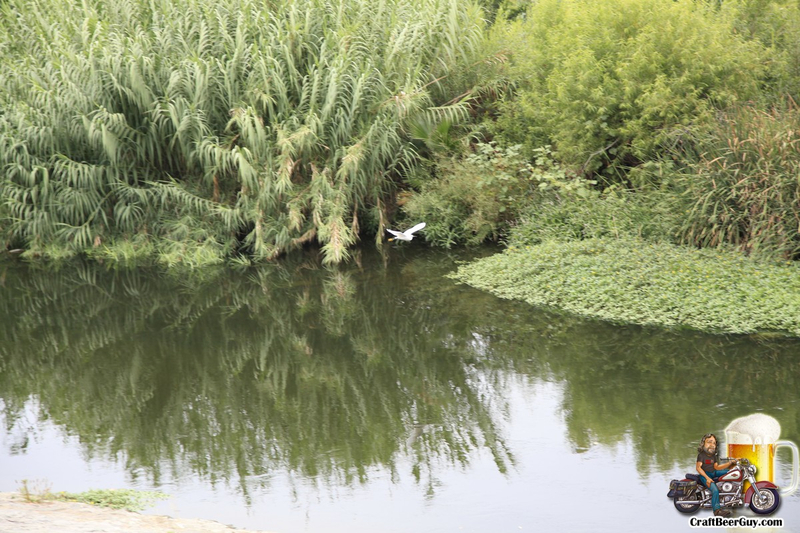 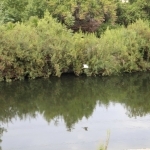 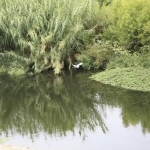 The first portion of the photos were taken by Marsh Park on the LA River. 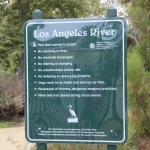 There is so much more to see that I am planning on making a special trip to explore more of the river. 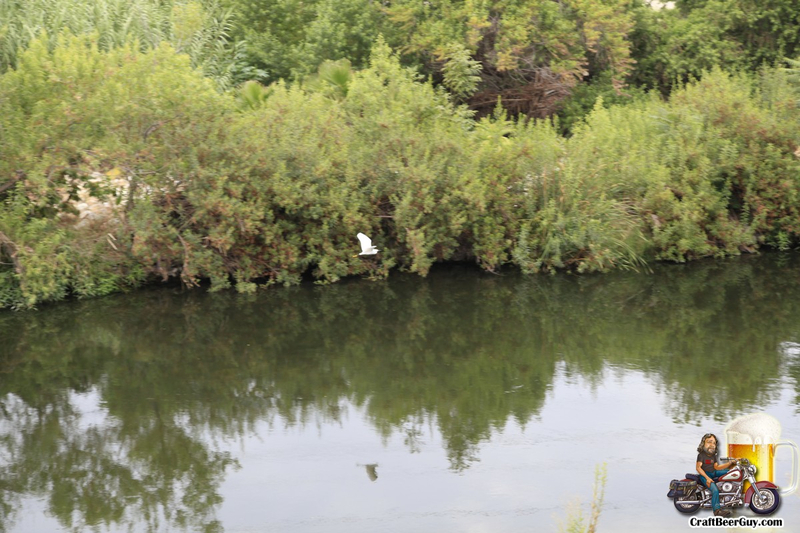 The rest of the photos are from the Dry River party. 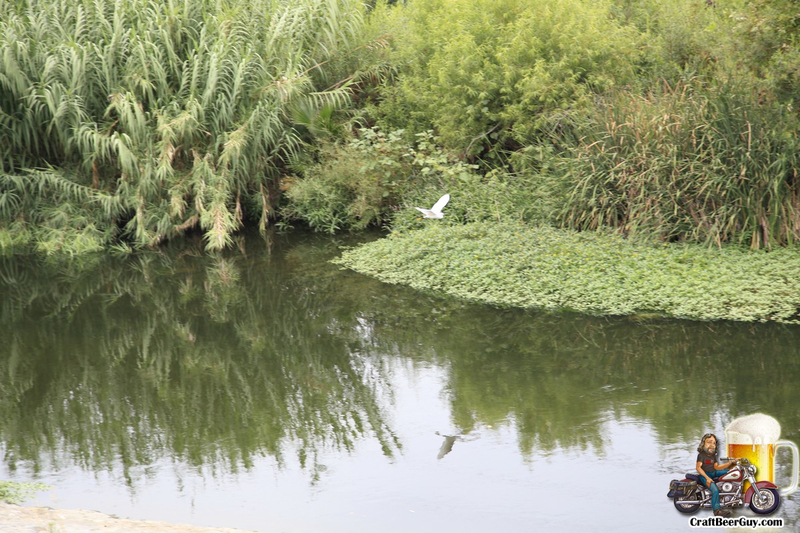 Dave and Vanda presented two of their beers, their Rio Seco Pale dry-hopped with Amarillo hops and a yet to be named porter which seemed to be a crowd favorite. 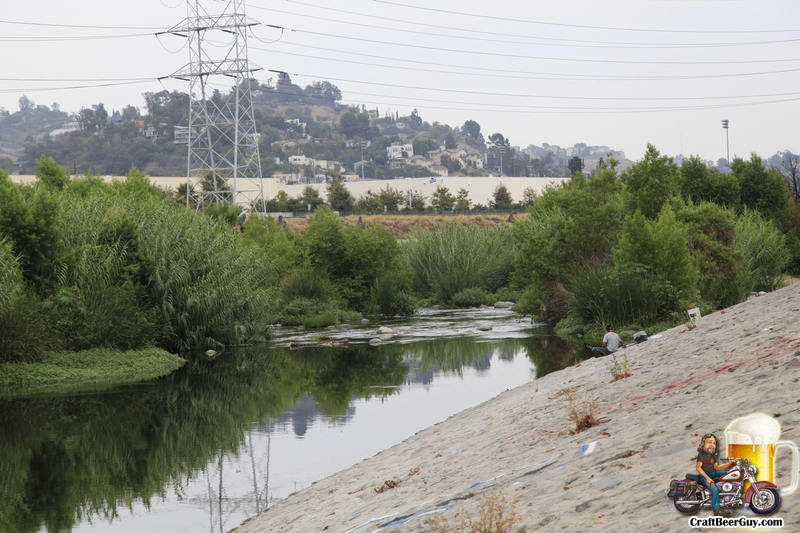 I look forward to seeing Dave and Vanda’s vision come to fruition and I have to thank them for introducing me to the LA River.